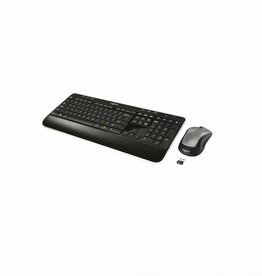 The affordable Keyboard K120 from Logitech makes a perfect match for a desktop, laptop or netbook computer running Windows or Linux. 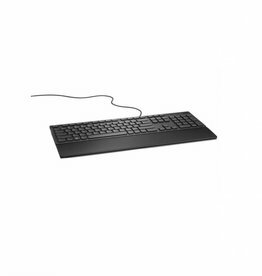 The wired keyboard allows for comfortable, quiet typing thanks to low-profile keys, a standard layout with full-size F-keys and a number pad. The spill-resistant design allows liquid to drain out of the keyboard, in order to guard against damaging spills. 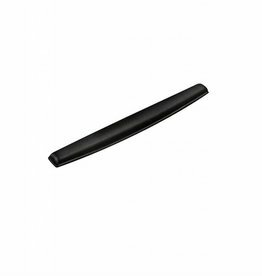 The K120 has a thin profile with durable, long-lasting keys. You can achieve a customized typing angle using the adjustable legs -- these afford eight degrees of tilt motion. The keys have bold, bright white characters designed for easy recognition. One additional comfort measure is the curved space bar at the bottom of the keyboard -- this keeps your hands in a more natural position for optimal typing comfort. To get started, you won't need to install any drivers on your computer. 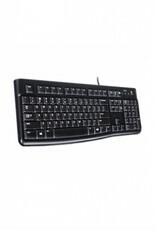 Simply plug the keyboard into an available USB port and you can start using it right away. 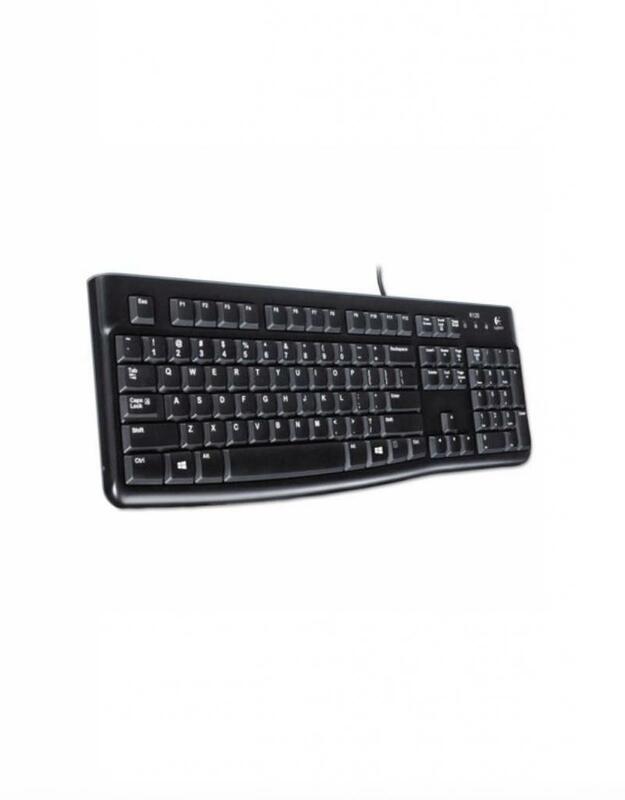 Offering both value and ergonomic comfort, the Keyboard K120 makes a great addition to any home or office workspace.